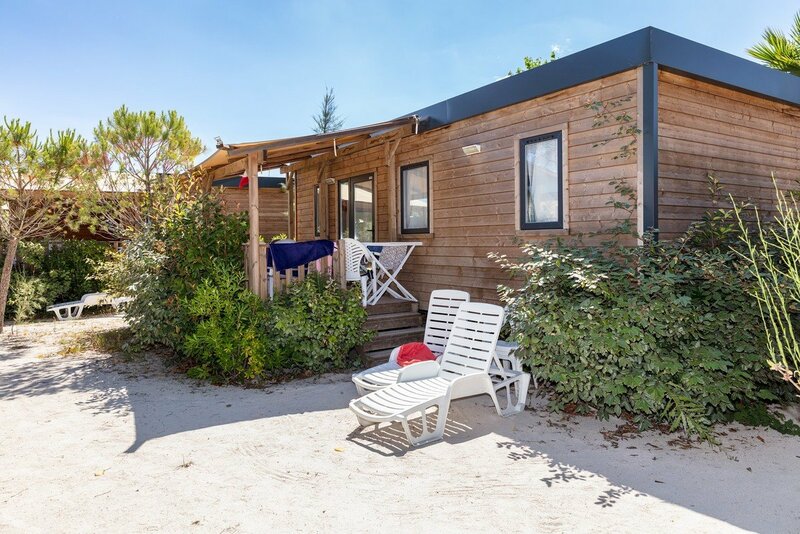 On the gulf of Saint Tropez, a stone's throw from Port-Grimaud! 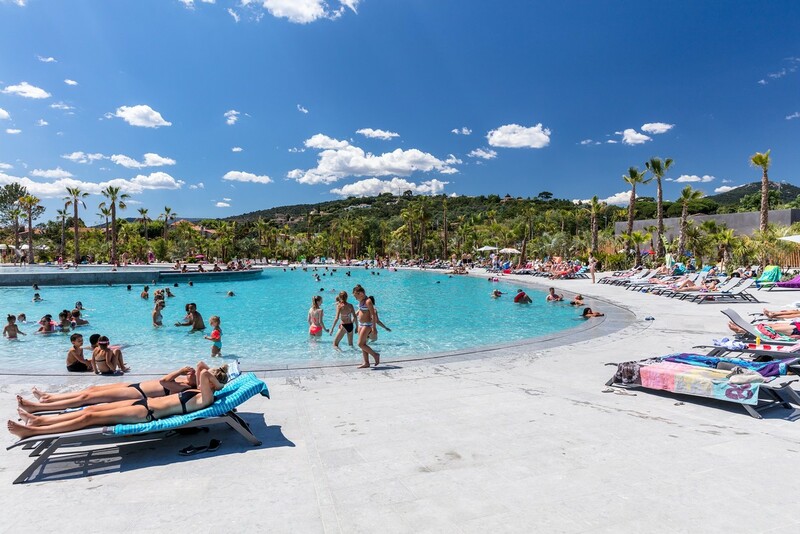 This holiday park has it all - it's right on the water's edge, has a fantastic beach of fine sand, is a stone's throw from Port Grimaud and offers a range of quality services. 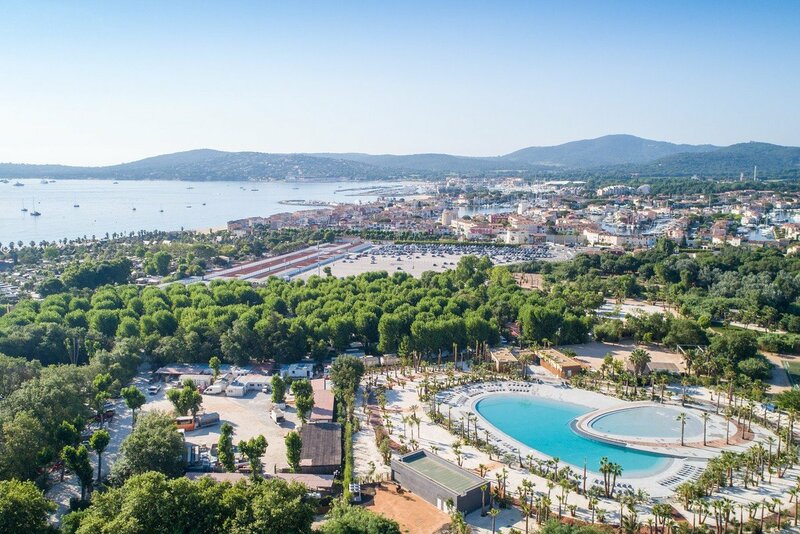 Located in the heart of the gulf, this 49-acre site has great views over St Tropez and the bay. This is more than a village, it's a unique experience. 7 bars & restaurants including 4 on the beach!